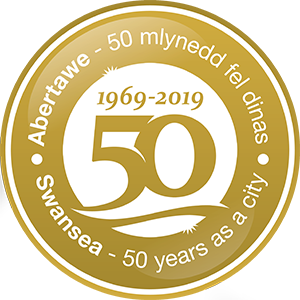 Welcome to our website designed to provide you with everything you need to know about all the great ways you can enjoy Swansea – provided by the Swansea Council‘s culture and events team. We’ll give you ideas on things to do in Swansea; there are big events, interesting attractions, kids events, family days out, craft fairs, sports activities…something for everyone! To get started, why not have a look at our list of the best things to do in Swansea?